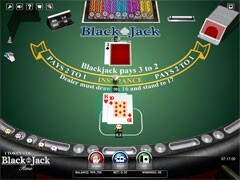 Blackjack and Alcohol Don’t Mix! 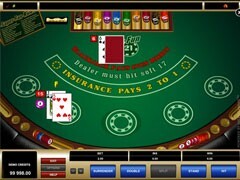 Hitting or not “Soft 17” – what’s the right decision? 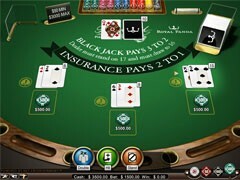 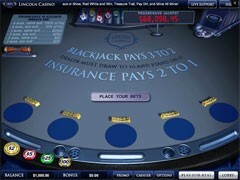 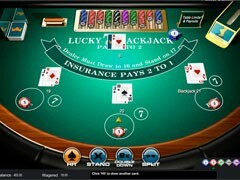 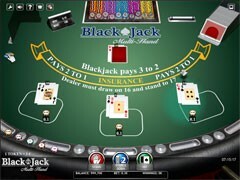 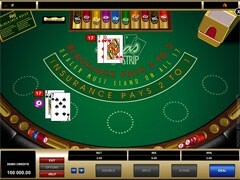 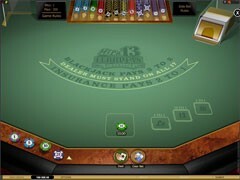 Increase Your Chances with Blackjack Basic Strategy Plus! 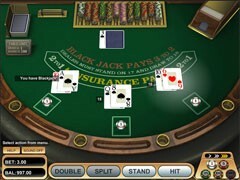 Make Money from Blackjack – is it Really Possible? 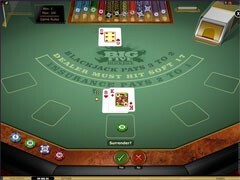 Playing Like Professional Blackjack Players – it’s Easy! 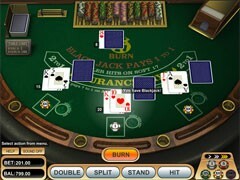 Splitting Pairs on Blackjack – Yes or No? 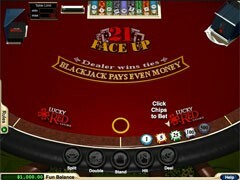 Want to win more? 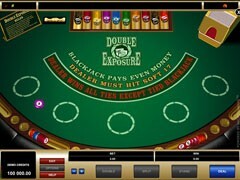 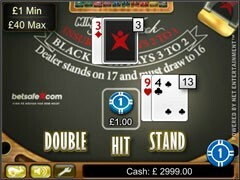 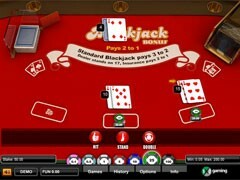 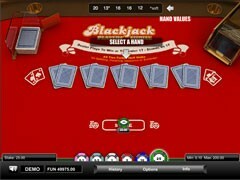 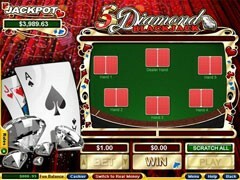 Use Double Down playing blackjack! 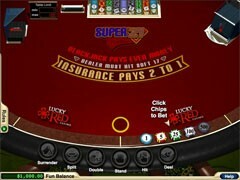 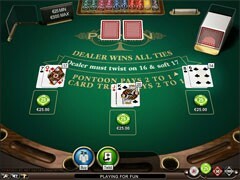 Spin Palace, a Microgaming-powered casino, operates since 2001 and has a global coverage, since the gaming platform is available in over 20 languages. 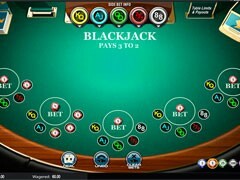 The casino brings you the best gaming solutions, high-quality live dealer games and rewarding bonuses, all creating a Vegas Strip look and feel. 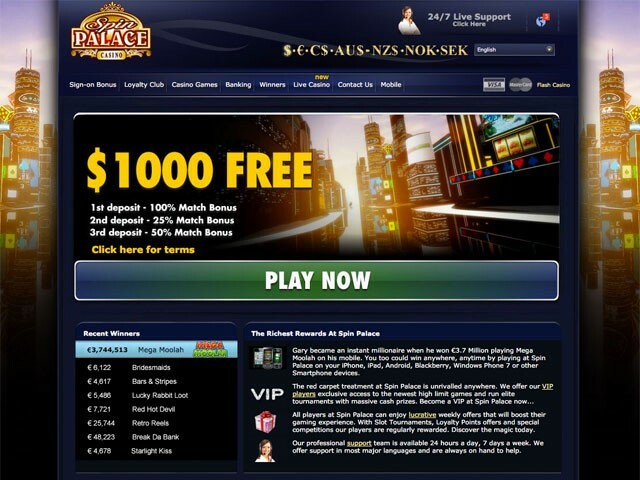 Fast and secure payment options alongside with eCOGRA-certified gameplay make Spin Palace an ideal gambling venue for pros and beginners, as well as for mobile and desktop users. 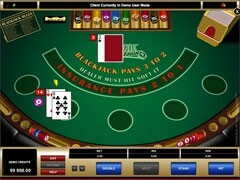 To get started, you need to download a free casino software and create a real account. 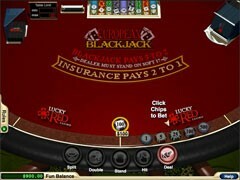 As an option, you can play instantly in the casino’s flash version. 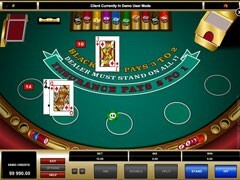 Anyway, registration is a key to your enjoying a plethora of features on offer. 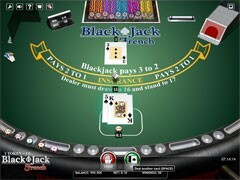 Banking options are made with a user’s comfort in mind, since payment/cashout methods are displayed based on a user location determined automatically. 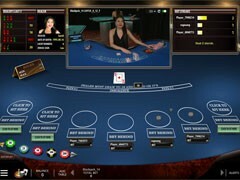 Live casino is among the most recent additions to the website, with over 50 poker games, roulette and blackjack featuring hi-res video streaming and an immersive gameplay. 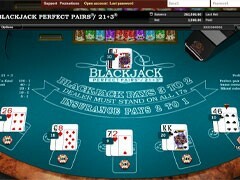 To get your issues handled, you can contact a 24/7 support team via an online chat or by email. 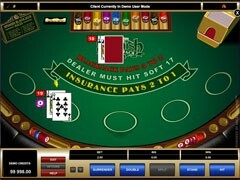 – the dealer stands on all 17 (or hits on soft 17, in rare cases). 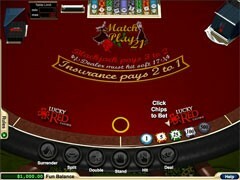 First-timers are encouraged to claim match bonuses on the first three deposits, with a total win reaching $1000 after playing through the bonus 50 times (playing blackjack contributes 8% of the WR). 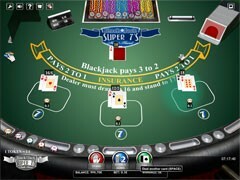 What’s more, Spin Palace runs weekly events, slot contests and blackjack tournaments with lucrative prizes. 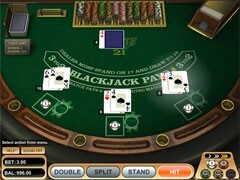 Every time you make a bet you earn “loyalty club points” that can be then exchanged into real cash. 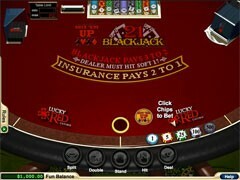 The higher you advance up the VIP ladder, the more profit you get, including faster cashout times, customized bonus offers, access to special tournaments, etc.